This is one of my favorite little reports, a mathematical physics paper I thought might delight some High School students (ages 14-19). The problem to be solved is: how can you determine your weight if you only have a tape-measure (and no scale)? This post is entirely the work of Patrick Weidhaas, a mathematician and friend. I used to have the ambition of being an “artistic scientist,” a physicist and engineer aiming to produce scientific findings that were both useful and elegant, and which I would present in as beautiful a manner as I was able. The type of beauty I sought is a combination of logical simplicity, mathematical elegance, some range and depth of insight provided by the ideas, all communicated with visual and literary crispness in my written reports and other presentations. I achieved this ideal, to my own satisfaction at least, a few times during my scientific career. 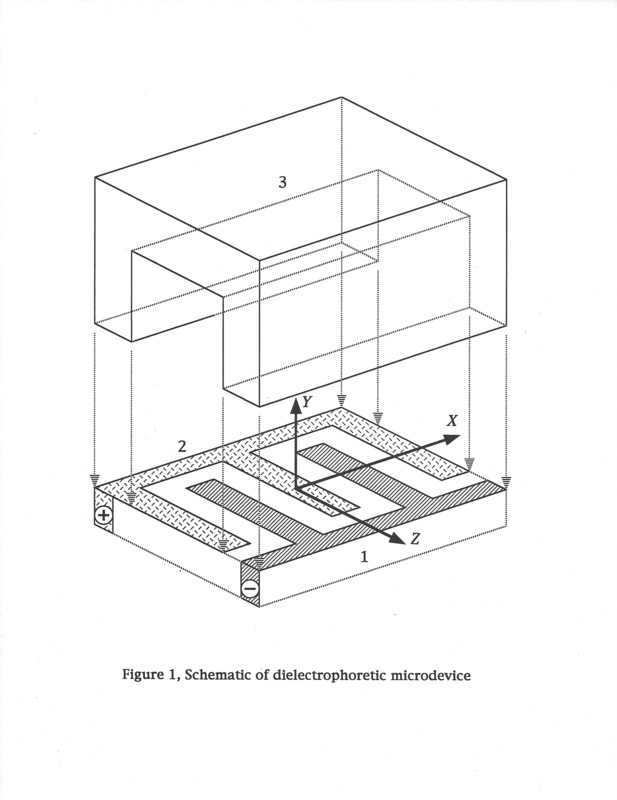 One of those proud achievements is my model of the electric field in dielectrophoretic (DEP) micro-devices. My original report “The 2D Electric Field Above A Planar Sequence Of Independent Strip Electrodes” is available below (a link to a PDF file). The report is dated 4 October 1999, and lists two authors; the second author is the patron who paid my salary during the months I worked on this project. 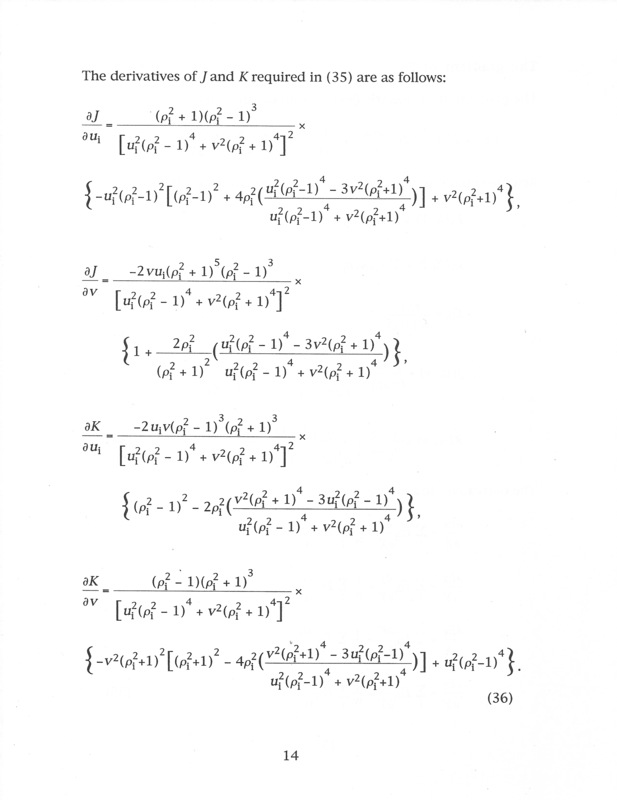 This paper was sent to a journal and subsequently published, but with egregious errors introduced by the journal’s editors, who “simplified” my math for publishing convenience. Months after I pointed this out to them, they issued an errata. The combination of the published paper and the errata (showing correct formulas) did not include many of the illustrations I had produced for my original report (Version 1), and which I think would help anyone actually thinking of using my mathematical model of DEP electrostatics. So, this blog entry is similar to the case of a former artist who pulls out an obscure and favorite painting of theirs from storage in an attic or basement, dusts it off, and hangs it up on the wall so he can look at it again, and remember how good it felt to make. A second report (an excerpt in PDF form) describes how use of the electrostatic model could assist in the development of DEP micro-devices (which are used in DNA sequencing technology).